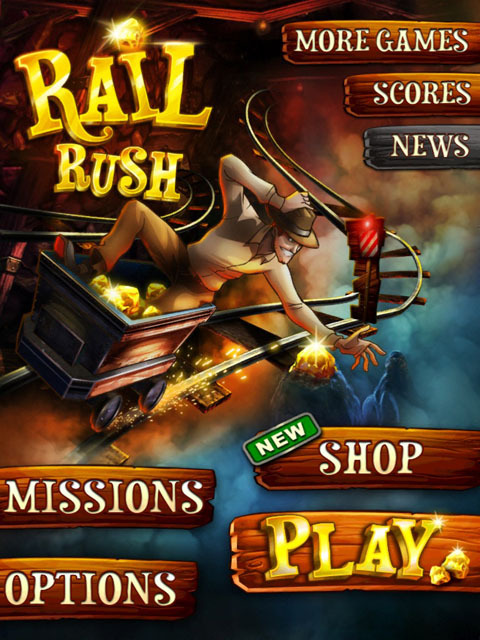 Last Updated: July 28, 2016: Jump into the cart of an Indiana Jones - like adventurer in an appropriately titled game Rail Rush crafted up by the team at MiniClip who also brought you: Bike Rivals, Agar.io, Fragger Desert Strike and Hambo Begins This roller coaster thriller is far from dull! 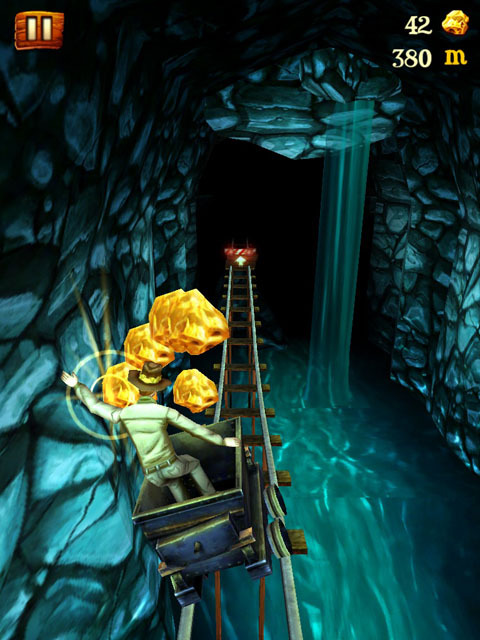 Your missions is to ride through a mine in a fast moving cart collecting coins and other treasured items while avoiding obstacles that may halt your adventure through the mine! As you progress through the game try and beat your previous scores. 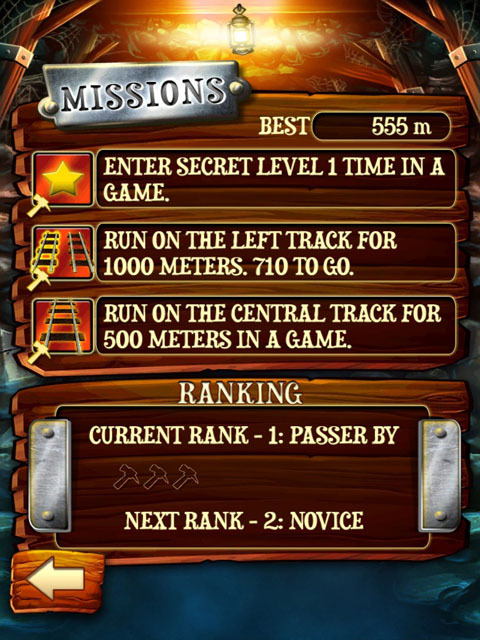 Missions in this game are the same as achievements, basically there are lots of mini missions to complete. 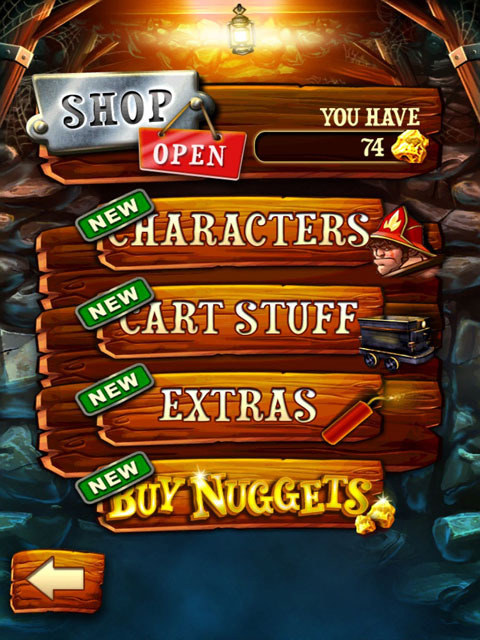 Throughout the game you'll collect objects along the way, some of which will reveal hidden treasures and gifts. Rocks Eggs: These fine finds hold necessities that will help you throughout your journey! Example: the next race will have zero left barriers or more coins etc. In the shop you'll find upgrades for Characters, Art Stuff , Extras and Buying Nuggets This game is and endless runner app similar to Subway Surfers.